All participants must apply! Applications will be available soon. We welcome you to browse our web site for more details! 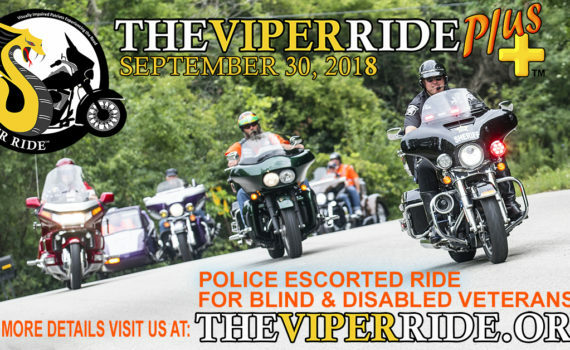 Do you know a blind, visually impaired or disabled US Military Veteran that would enjoy participating in a motorcycle event? 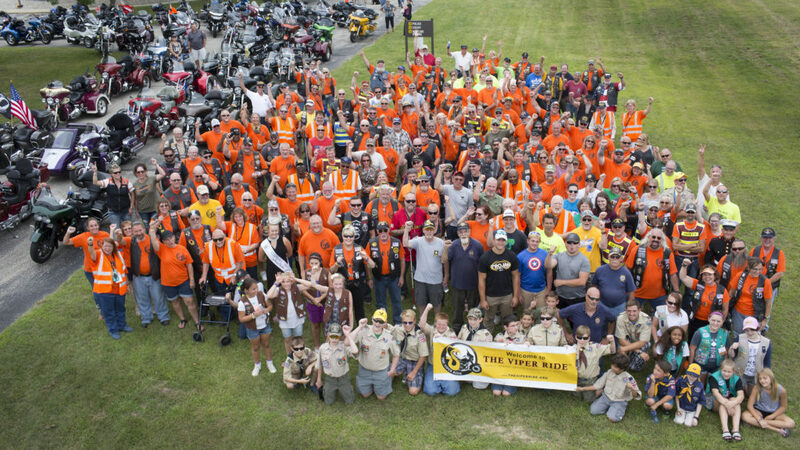 Please share this link to HELP US RECRUIT TAILGUNNERs for THE VIPER RIDE PLUS+ All participants must apply! 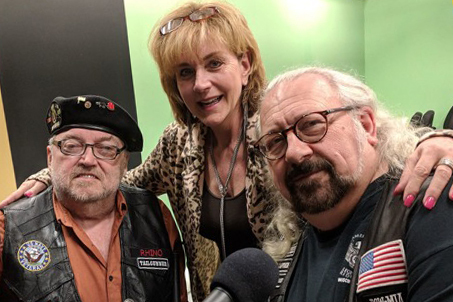 Carole Caine interviews THE VIPER RIDE™ Founder TJ Oman and TAILGUNNER Rob Ivy. 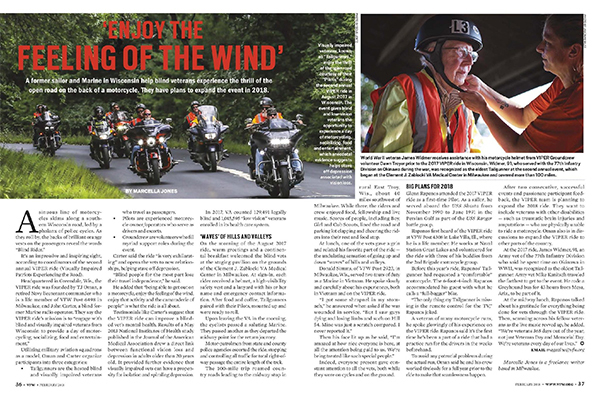 THE VIPER RIDE appeared in the February 2018 issue of VFW magazine. 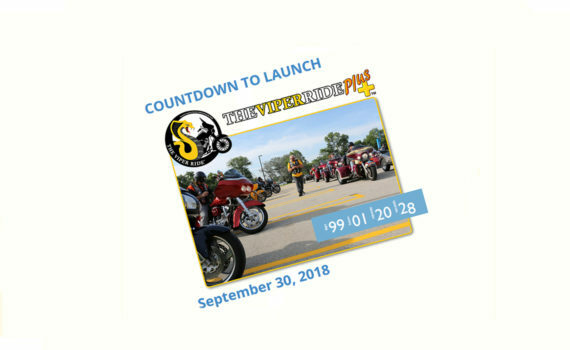 The 2019 ride will begin planning soon. Once downloaded, fill it out (either by hand or by typing in the info using your PC) and return it to us in accordance with instructions provided on the form. If returning via email, make sure you save the application file first, fill it out, then save it again so you can attach it to your email. Periodically, we receive blank forms via email and a blank form will not get you registered. Please Note: Completing and submitting this application does not guarantee you will be accepted as a volunteer. Thanks for applying and we’ll be in touch with you soon! 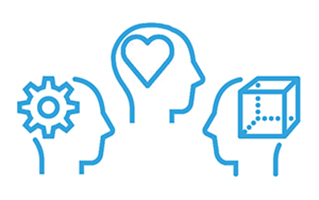 Do you have skills and talents to share? 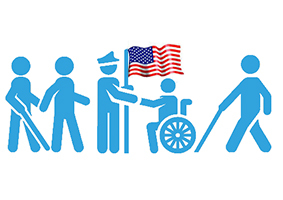 There are 132,000 blind veterans nationwide. 22 veterans commit suicide every day. 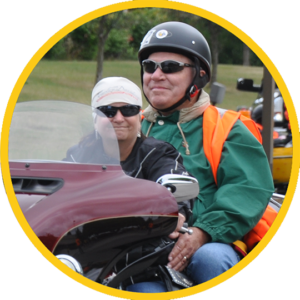 We can make a difference because we as motorcycle riders know being on, or even around, a motorcycle makes us feel more alive. 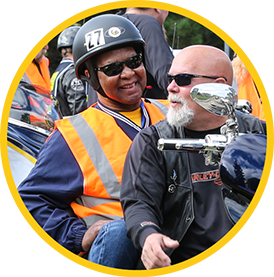 We believe we can bring excitement, joy, and liveliness to veterans who may quietly and secretly need something extra in their lives. It is entirely possible that this event could literally save a Veteran’s life. 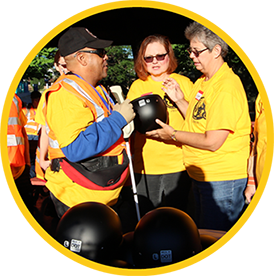 Please join us in making a difference in the life of a blind or visually impaired Vet! 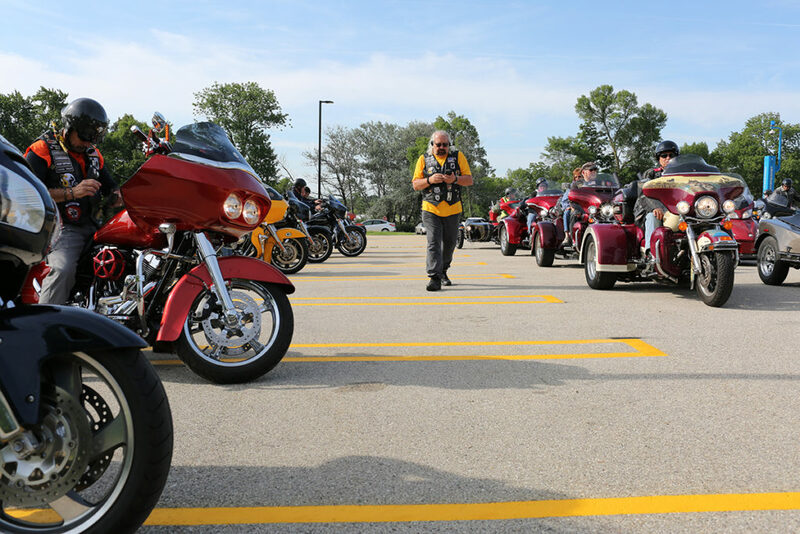 © 2015-2018 Visually Impaired Patriots Experiencing the Road Inc.|Visually Impaired Patriots Experiencing the Road Inc. is a Wisconsin-based 501.c.3 Corporation.